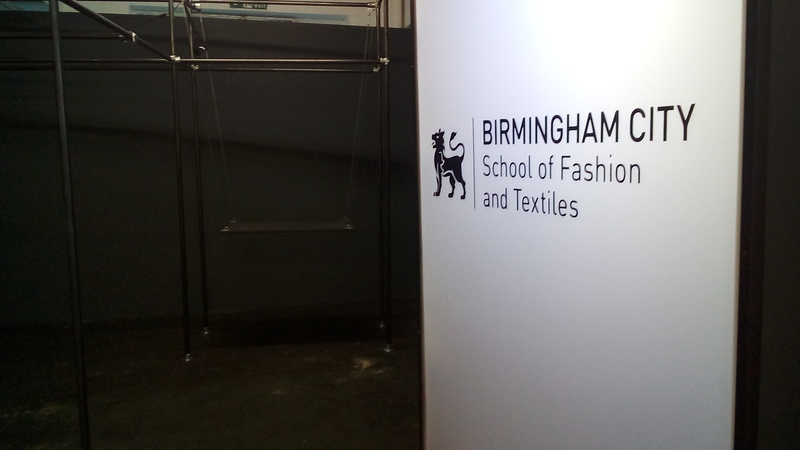 Once again we’re working with Birmingham City University to fabricate and install their stand at Graduate Fashion Week. 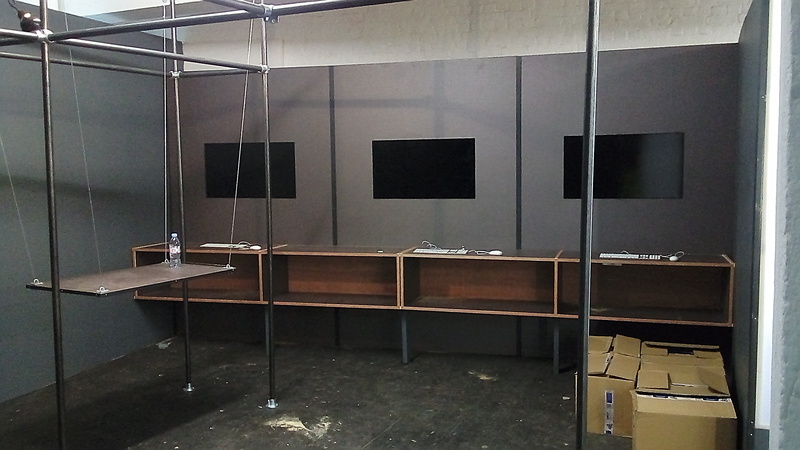 Here are shots as we installed the custom-built steel frame complete with flatscreen TVs, cladding, light-box and even a few swings! 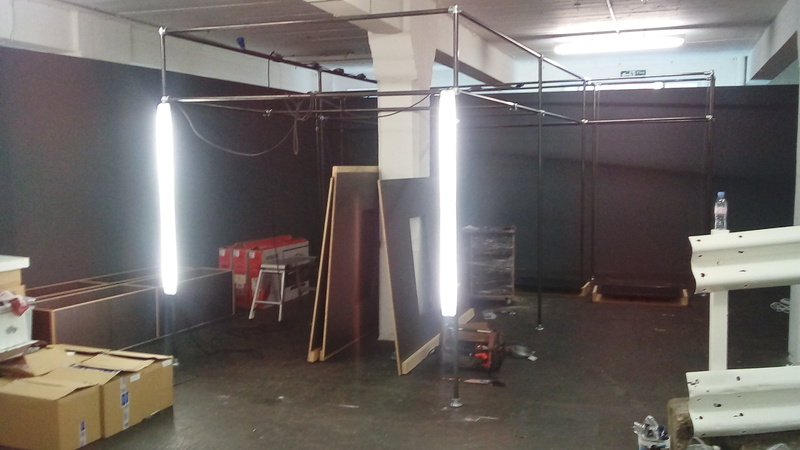 Graduate Fashion Week is the UK’s major showcase of young fashion talent, taking place in London’s Truman Brewery this June.